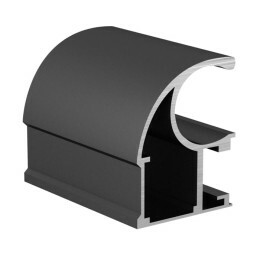 From 1 to 4 April 2014 CJSC “Alvid” will take part in International Building and Interiors Exhibition Mosbuild 2014 - Компания "Алвид"
Aluminium profiles plant “Alvid” invites you to visit the company stand at the exhibition FENESTRATION 2014/ WINDOWS.FACADES.GATES. 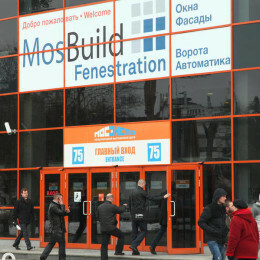 AUTOMATICS, which will be held as part of International Building and Interiors Exhibition Mosbuild 2014 from 1 to 4 of April on the territory of All-Russian Exhibition Centre (V.V.C. ), Moscow. Our booth №A247 will be situated in Pavilion 75, hall A. 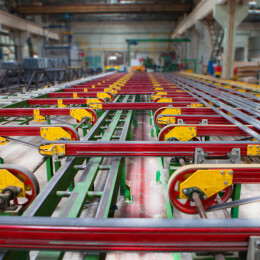 All comers will be able to get acquainted with samples of aluminium systems and drawing profiles produced by our plant. 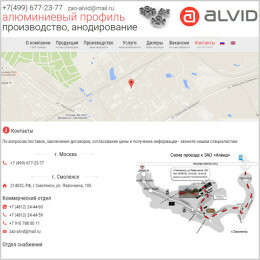 Office managers and technicians of CJSC “Alvid” will answer all the questions. 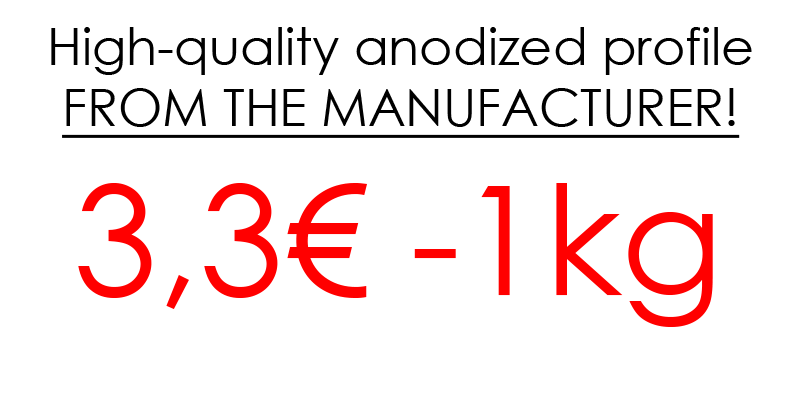 We are looking forward to see you from 1 to 4 April 2014 in the exhibition booth of aluminium profiles plant CJSC “Alvid” in Moscow, V.V.C., pavilion 75, hall A, booth №A247.